Take 1-2 capsules daily in divided doses with meals. 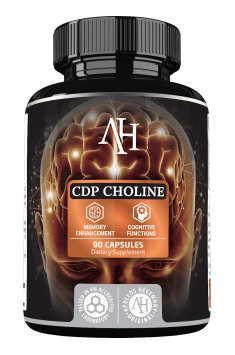 CDP-choline exhibits synergism of nootropic action with compounds belonging to the racetam group. Due to its nootropic properties, the product is recommended for use especially before intense intellectual effort. CDP-choline enhances the L-dopa’s effect.